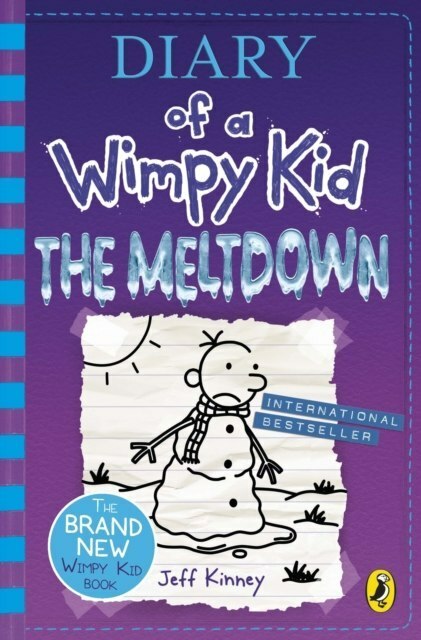 And in the crosshairs are Greg and his trusty best friend, Rowley Jefferson. It's a fight for survival as Greg and Rowley navigate alliances, betrayals, and warring gangs in a neighbourhood meltdown. When the snow clears, will Greg and Rowley emerge as heroes? Or will they even survive to see another day?With millions of books sold around the world in 65 editions and 56 languages, Wimpy Kid has turned millions of kids into readers.